Will HXRO take a bite out of BitMEX? 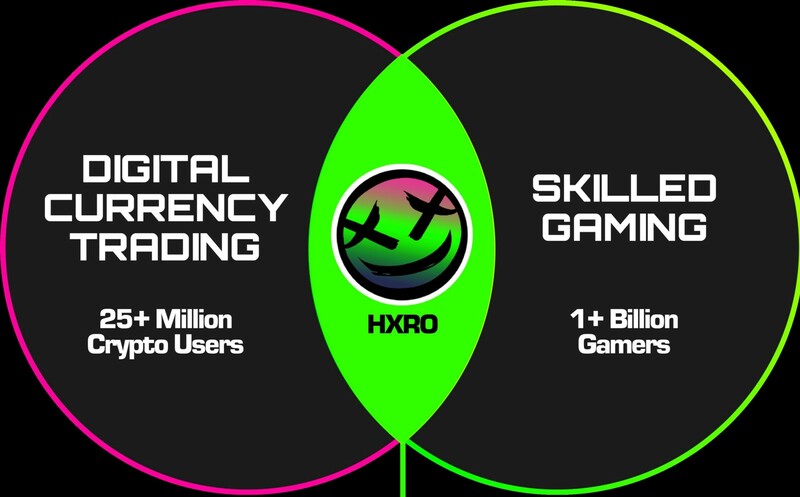 Hxro is a player-versus-player crypto gaming platform that intersects trading with skill-based social gaming. The platform gives users an exciting new way to play the nonstop price action of crypto. Players compete for prize pools and status against peers from around the world. It’s a completely new lane that combines elements of trading with skilled and social gameplay. Hxro is currently traded on IDEX and Bittrex International with a current price of $.08. Examine a) the theoretical basis for the supply, demand and velocity mechanics behind a pure payment token, and b) the influence of behavioral consequences and intangible value on network value.